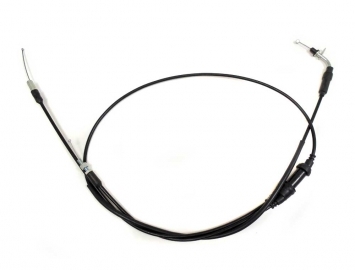 Speedometer cable for Tao Tao VIP/ Miami 50 scooters. 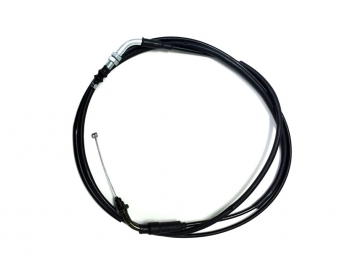 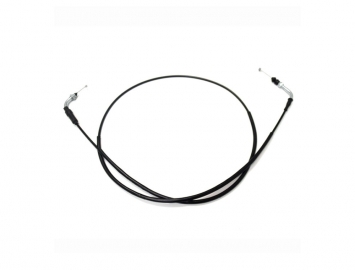 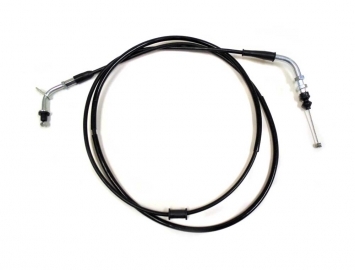 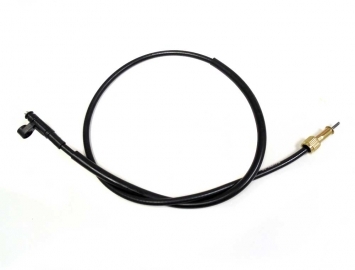 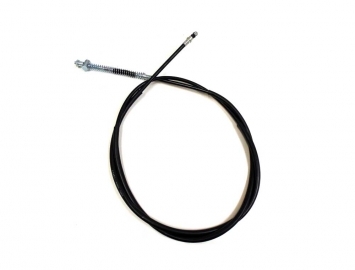 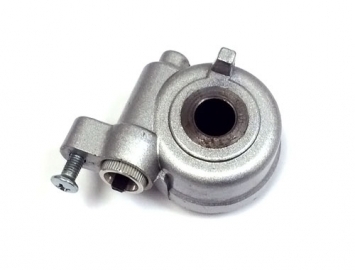 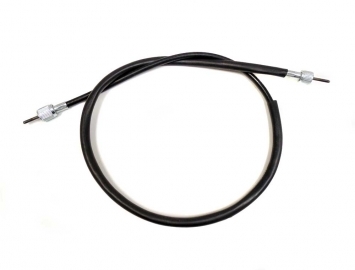 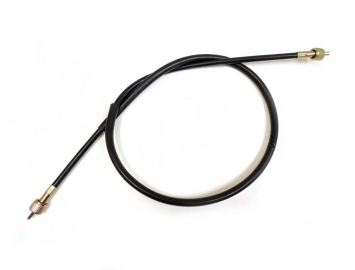 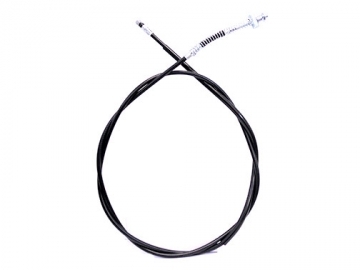 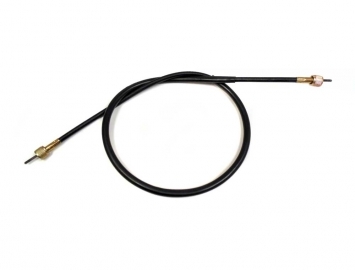 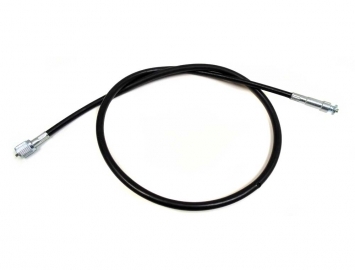 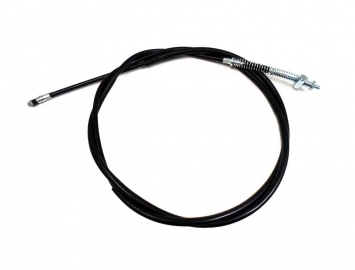 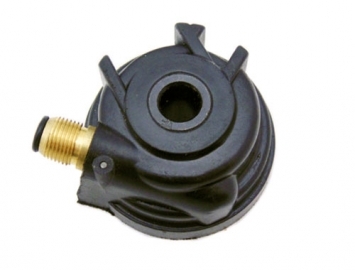 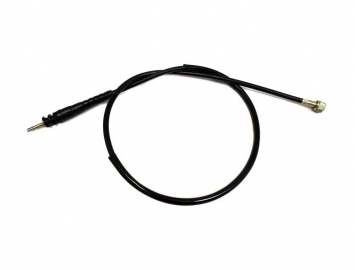 RR Brake cable - Tao Tao ATM50 / Baccio Heat 50. 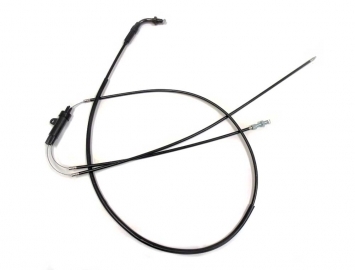 Rear brake cable for Tao Tao VIP/ Miami 50 scooters.